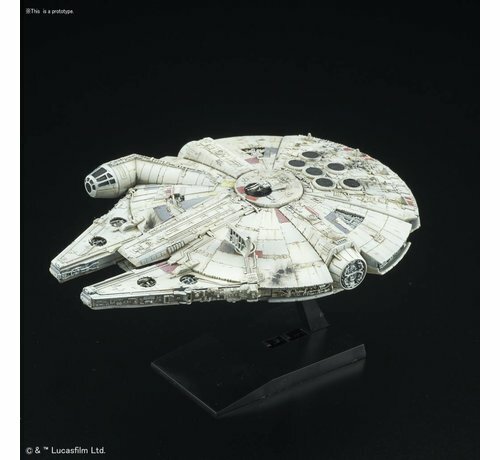 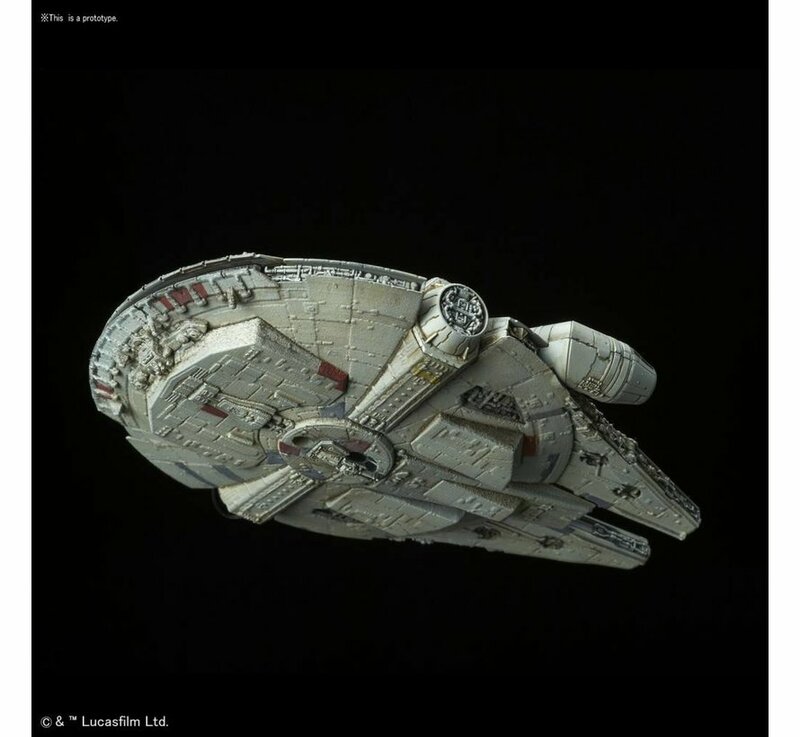 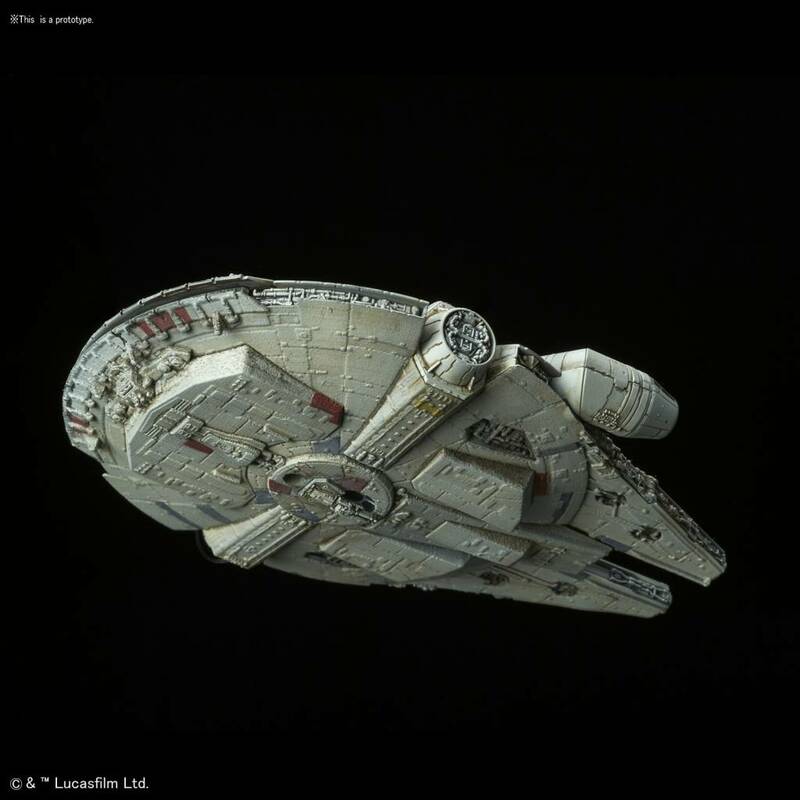 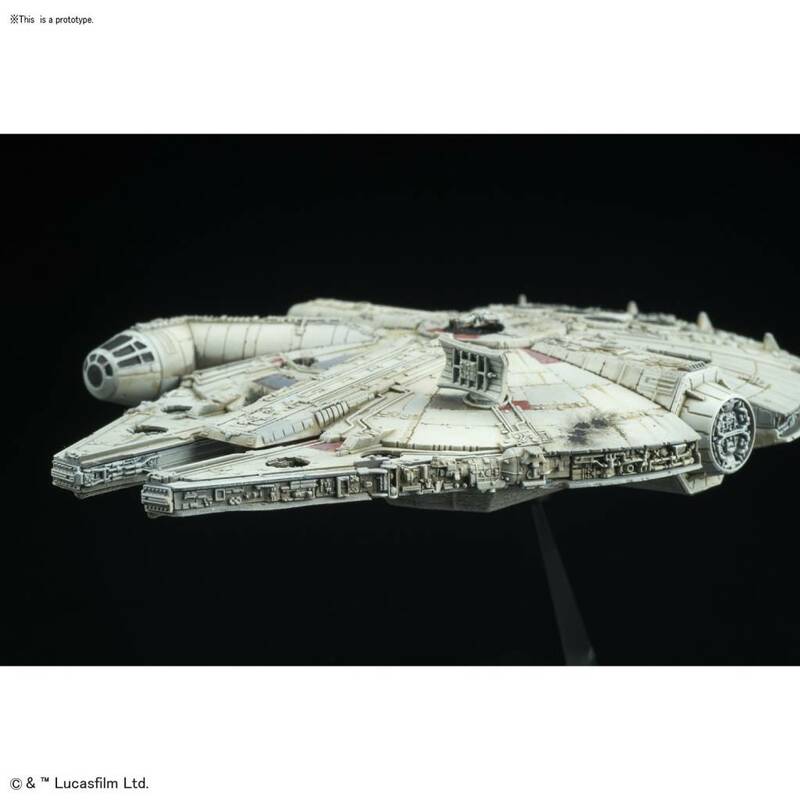 This is a Millennium Falcon "Star Wars", Bandai Star Wars 1/350 plastic model kit. 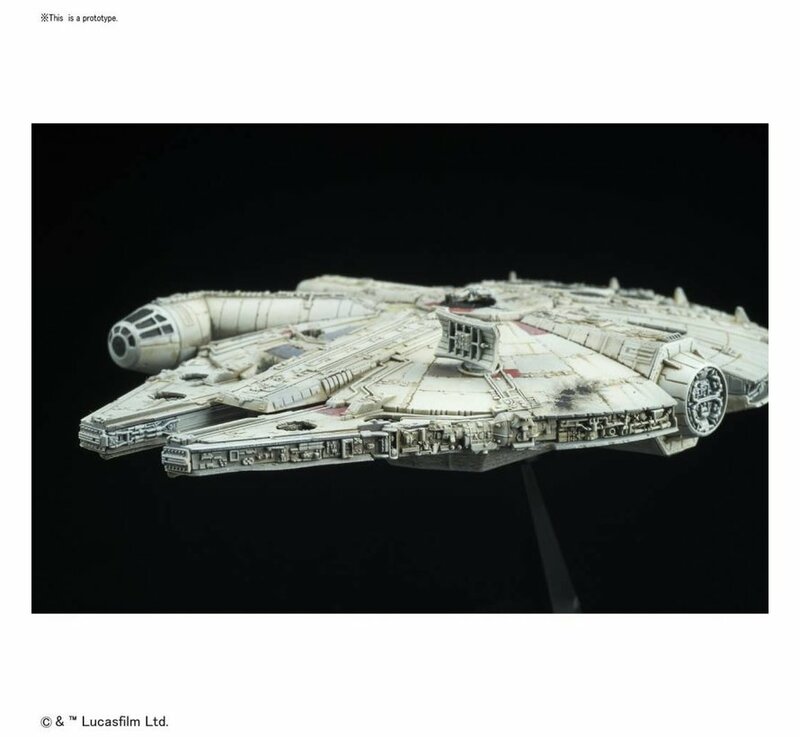 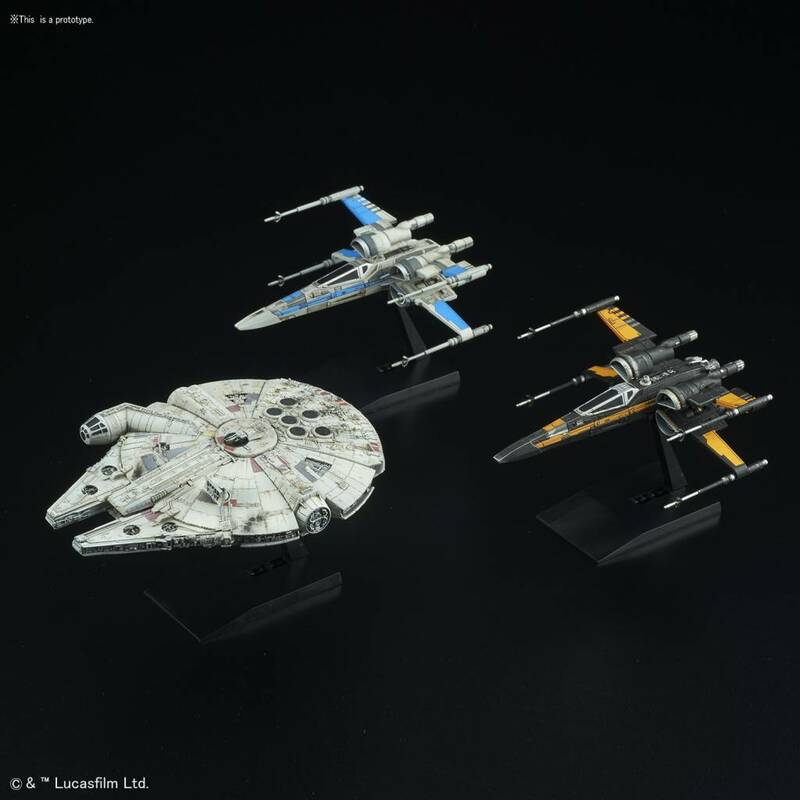 Han Solo's famous ship is now available in the 1/350 scale. 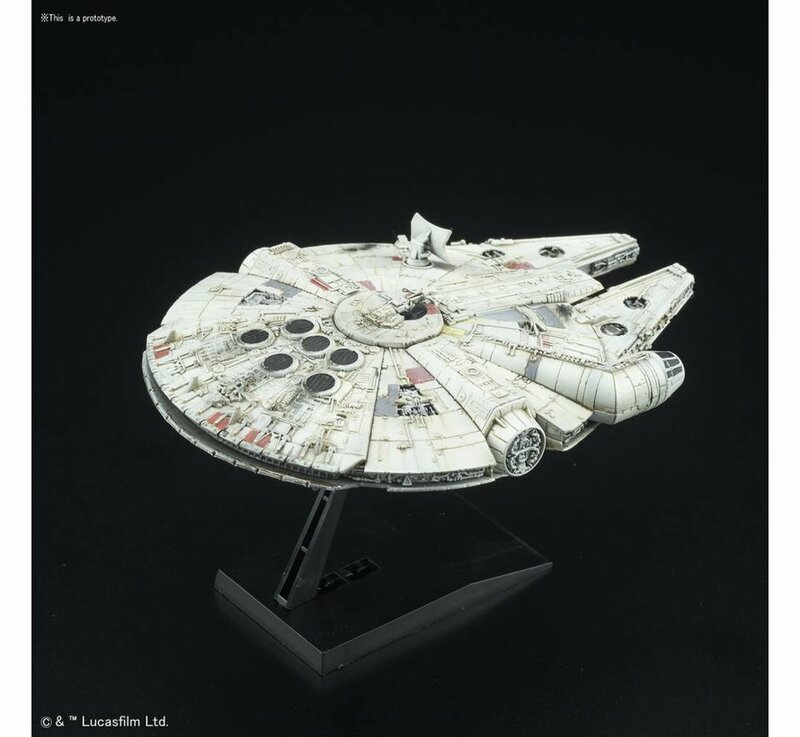 It comes with many marking stickers and is a highly detailed model kit. 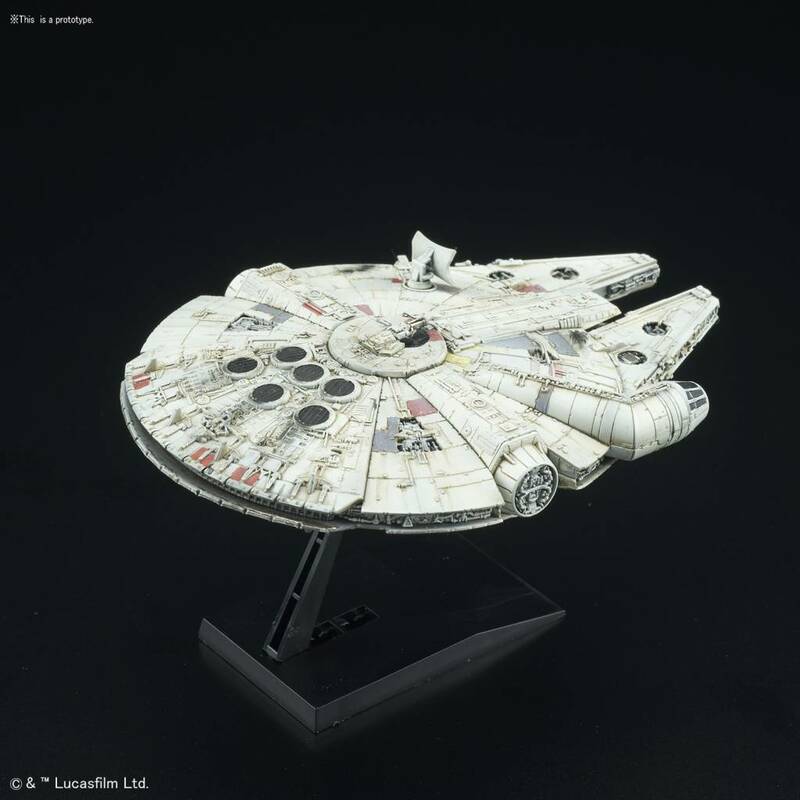 The model comes with its own display base as well.